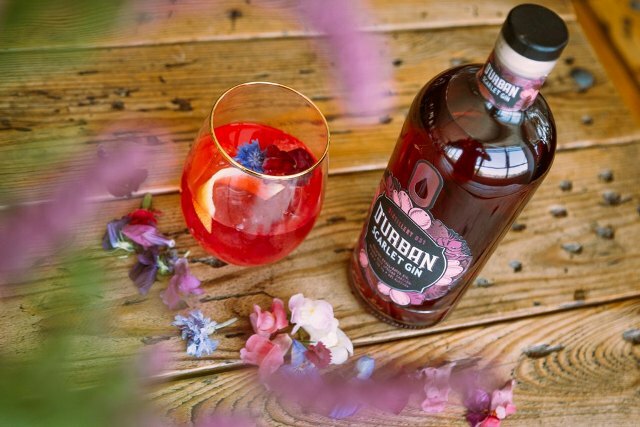 Adding to their range of award -winning craft distilled gins, Distillery 031 are proud to announce their latest colourful creation, the D’Urban Scarlet Gin. The D’Urban Scarlet Gin is the world’s first gin made with cascara or coffee cherries. Cascara is the red, fleshy covering around the coffee bean which adds a subtle berry note to the gin without being overpowering. The Cascara also infuses a gorgeous scarlet colour to the gin giving it a very Festive feel. We are giving away 1 x Gift Box of D’Urban Scarlet Gin, to enter simply leave a comment below. *Std. T&C’s apply. Distillery 031 has joined forces with Beaver Creek Coffee Estate on the KZN South Coast in this revolutionary new gin. This exciting gin is crafted in small batches and carries a respectable 43% alcohol content. The newcomer is South Africa’s most internationally awarded gin, having won gold medals in New York, London and San Francisco. It joins two other award-winning gins from the Distillery 031 stills, the D’Urban Dry Gin and the D’Urban Barrel Aged Gin. 031 was recently awarded the South African Distillery of the Year 2018 in the New York International Spirit Competition. 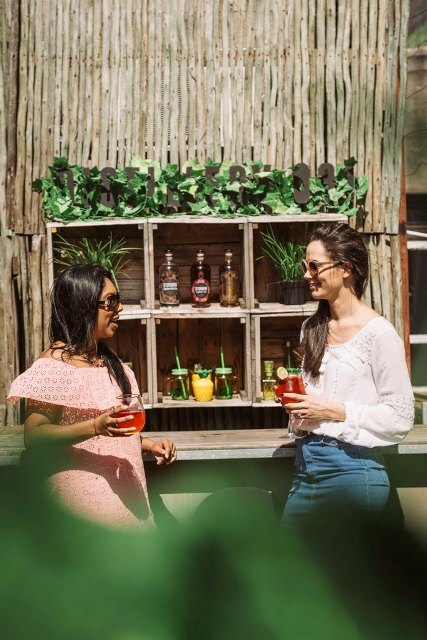 Situated in the hub of Durban’s Station Drive, Gin pioneers Distillery 031 have been picking up an armful of coveted international and locally awards for their original spirits created on-site. A decade in the making after distilling its first experimental batch in 2008, this year has become an award-winning vintage for the bespoke Durban distillery. 031 is owned by Andrew Rall who is passionate about creating craft spirits that offer a distinctly Durban unique flavour. The Distillery offers tours with the option of tasting the fine spirits manufactured onsite. It also is a bespoke functions venue with a fabulous cocktail bar. For more info visit www.distillery031.com or contact them on 087 941 4540. Comment below to stand a chance of winning one bottle of D’Urban Scarlet Gin. Competition opens on 27 December 2018 and closes at midday on 14th January 2019, South African Standard Time. Winner will be randomly drawn on 14th January 2019. Durbanite reserves the right to change the draw date. Winner will be notified via email. Should winner not respond after three attempts to contact, a redraw will take place. Winner will need to arrange to collect their prize from Durbanite representative. Winner must be over the age of 18 years old. Proof of ID will be required. By entering this competition you agree to all the terms and conditions stated above.